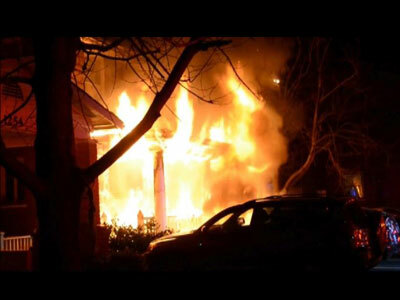 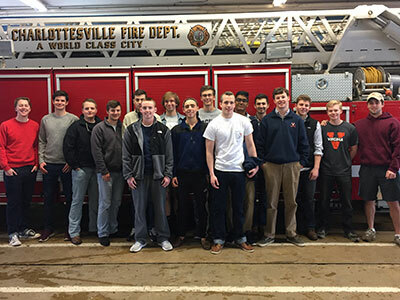 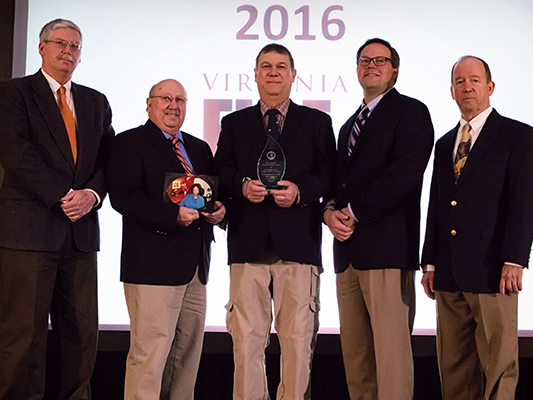 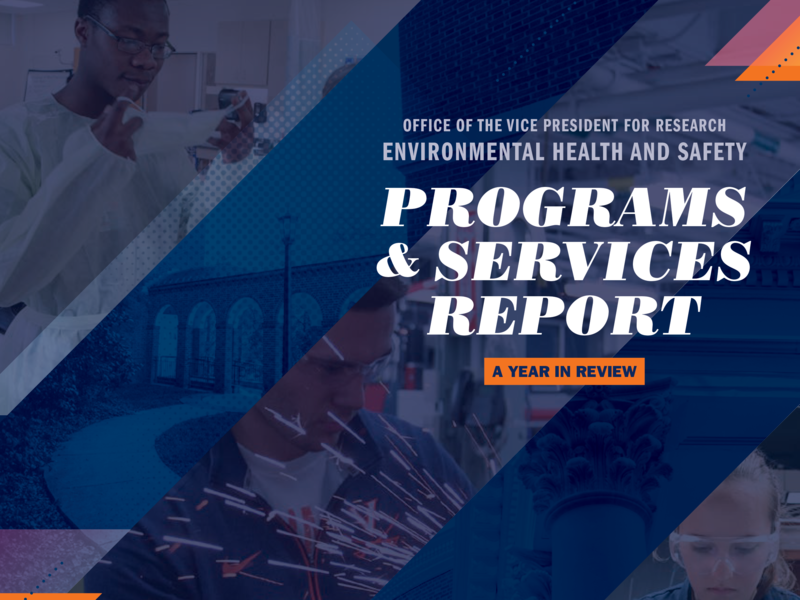 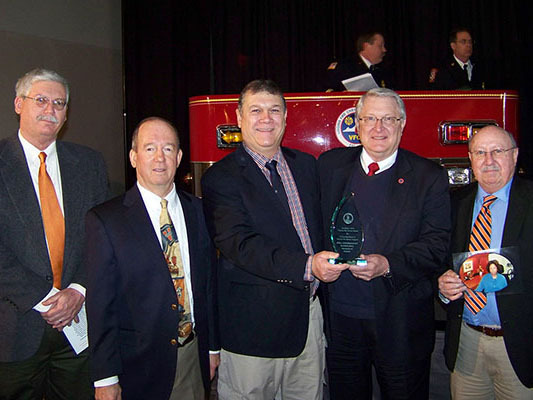 The overall goal of the University of Virginia’s Fire Safety Program is the protection of life and property at the University of Virginia (UVA). 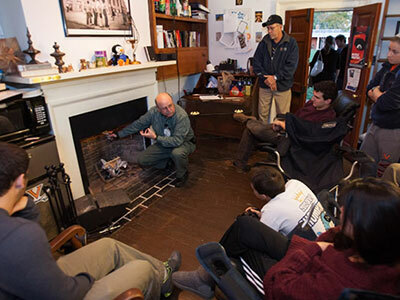 The Fire Safety Program at UVA strives to identify and minimize those conditions and/or actions that may encourage fires to start and spread. 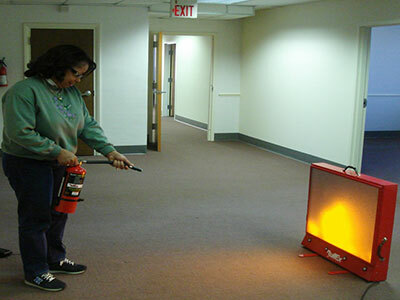 Through training programs, University staff, faculty, and students are educated on fire safe practices.